It's the unexpected that changes our lives. When you begin making a track, you always have to chose your first sound. That single sound can make your track - or break your creativity. We recreated the sounds from 13 deadmau5 tracks so you can share the same creative juice. Can you hear the difference between good music and great music? It's in the sounds. Who could you be if you had the opportunity to use the same sounds that Million Dollar Producers use? 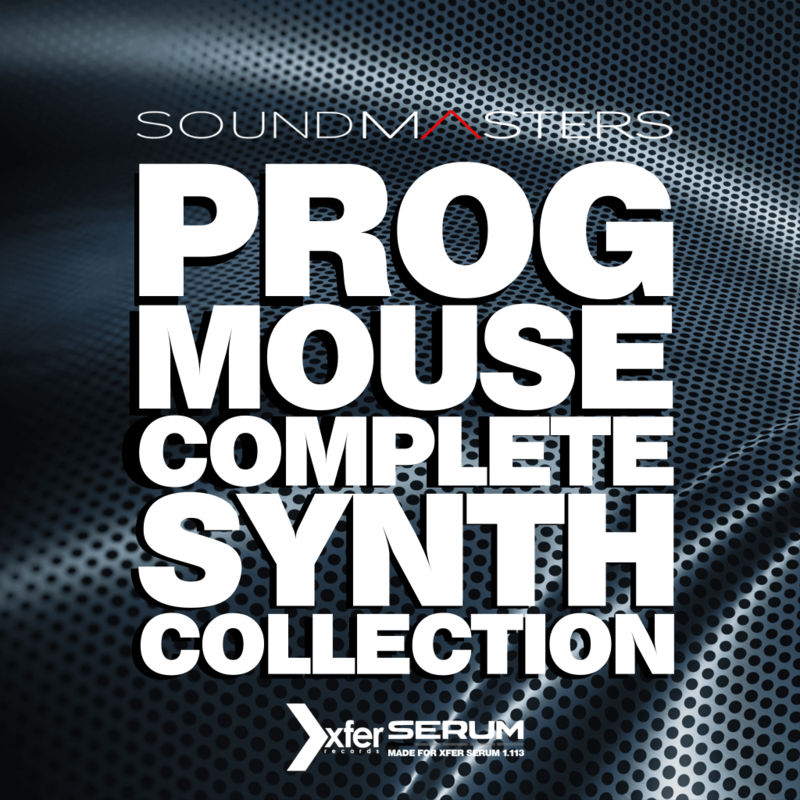 You can find out Now, because PROG MOUSE COMPLETE SYNTH COLLECTION is giving you EXACTLY THAT. It's easy to get noticed with the right sounds. Save 1000+ hours off the learning curve, so you can just flow and create. This is designed to push yourself and unleash your true potential.